Shipyard Plantation, located on Hilton Head Island's south end, is one of the original developments on the island. It is not only scenic but also conveniently nestled in the heart of the island with its lush live oaks, tropical palms, swaying pines, and convenient access to the beach. Shipyard Plantation is both a residential and a resort community. It is gated and secure, with over 1,500 vacation and villa properties. Real estate is highly desirable in Shipyard Plantation due to its premium location. Those who are searching for a plot of land to build their dream home on will be delighted to find that there is still Shipyard Plantation land for sale listing available on the market. Browse Shipyard Plantation land listings below, or learn more about Shipyard Plantation amenities. 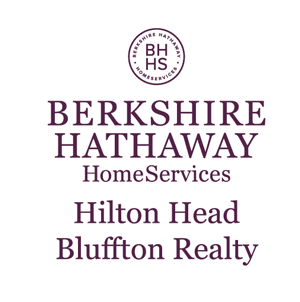 Register with Bill True to browse Hilton Head land listing across the entire island. You'll be able to access our advanced search features in order to narrow your property search to the listings that are most relevant to your search. If you're considering building a home on Hilton Head Island, land for sale in Shipyard Plantation should be near the top of your list. This location offers exceptional access to island amenities. The Shipyard Golf Club offers 27 holes of golf, while the Van Der Meer Shipyard Racquet Club offers 20 courts. There are scenic leisure trails which meander through the plantation with two gated entrances, one off William Hilton Parkway and the other off Pope Avenue. Do you have questions about buying land? 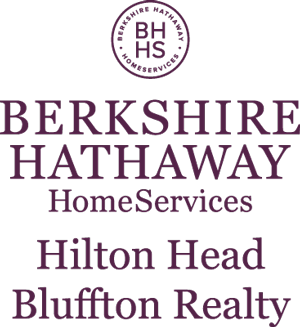 Contact Bill True to receive quality advice and guidance on how you can invest in Hilton Head real estate.